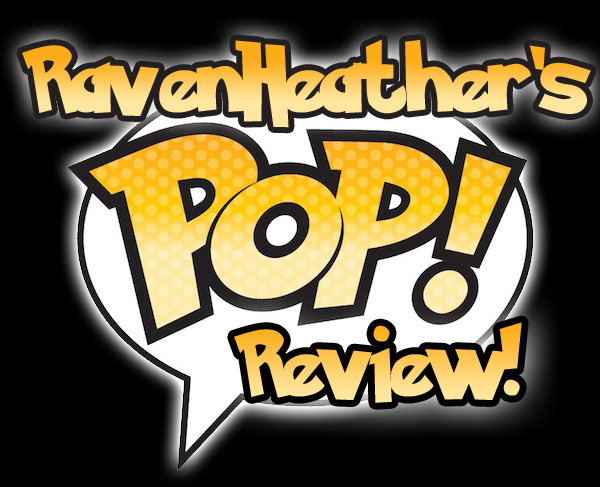 Batman Unmasked Pop Review | The Arcade Archives! 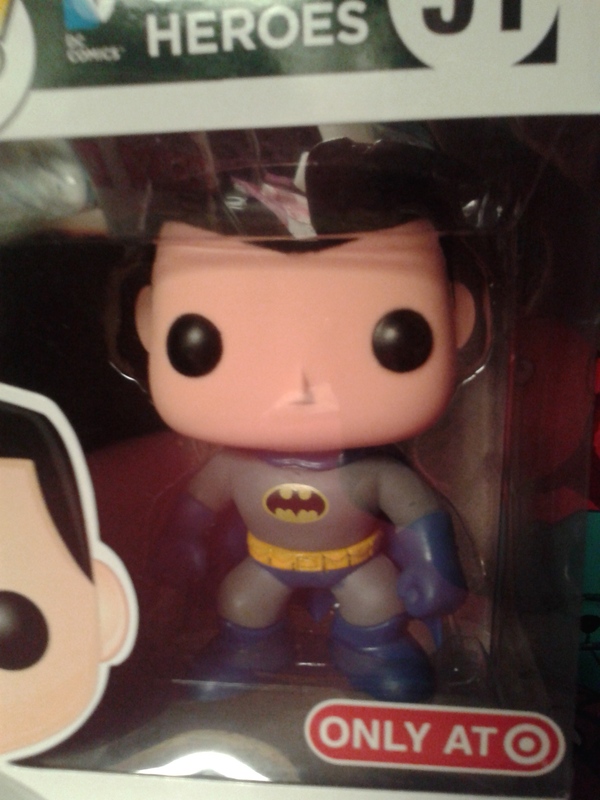 I found a Batman Unmasked in the wild while Pop hunting. 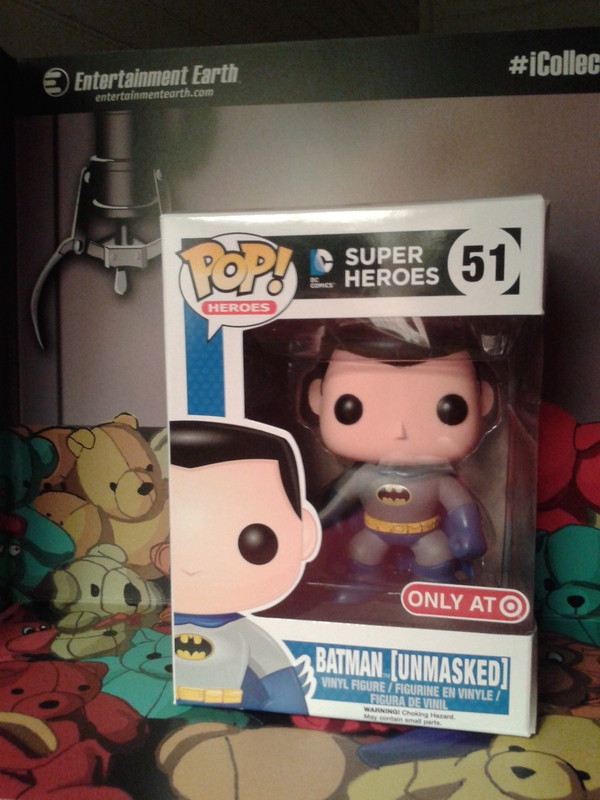 As you can see from the sticker on the box this one is a Target Exclusive. This was the only one left in my local Target so I grabbed it up while I had the chance; even though this wasn’t what I was looking for. I’m actually in search of a Winston from Ghostbusters because I will be meeting Ernie Hudson at Spooky Empire’s May-Hem. So of course I want him to autograph it for me! Look at his little face! 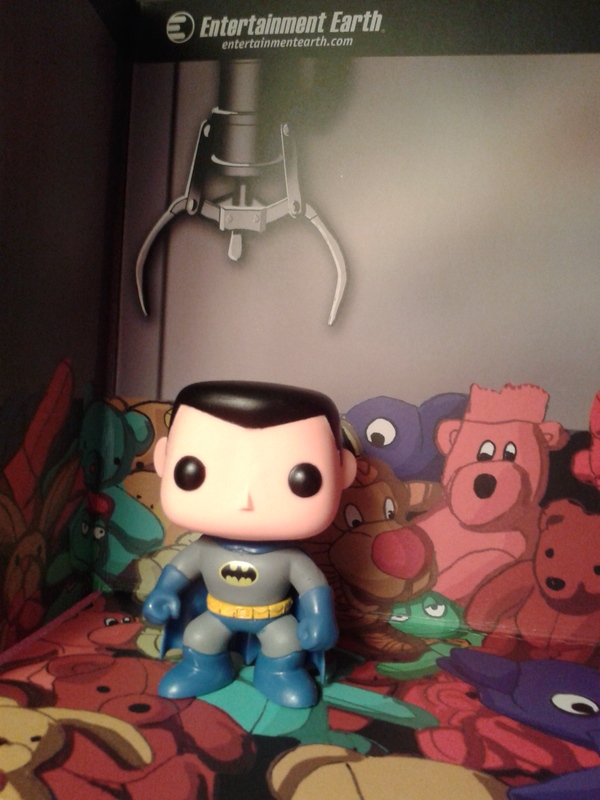 I love this Batman because he is more of the Adam West Batman which is just awesome because well Adam West! 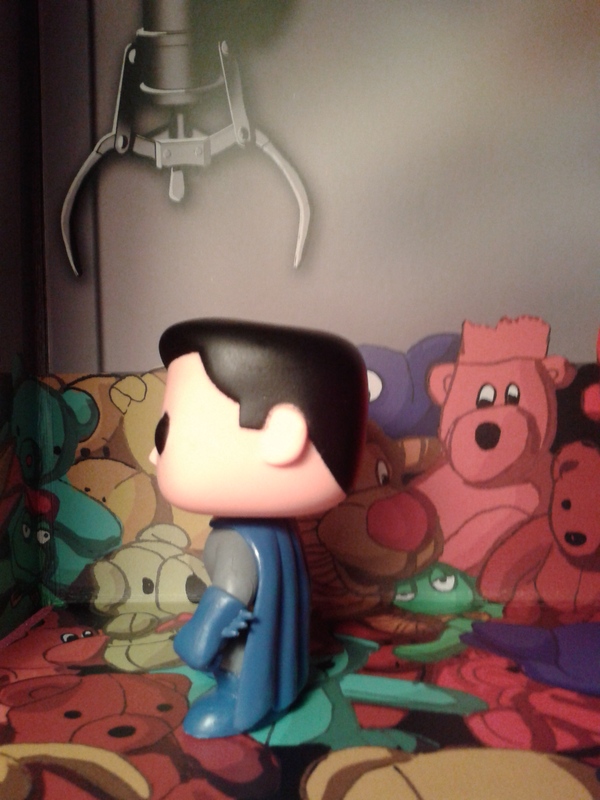 He is wearing the classic blue and grey Batsuit. I swear I just heard box collectors cry out over an exclusive being unboxed. However he was returned to the safety of his box after I completed photographing him. Not because I’m a box collector but because I’m currently working on adding shelf space for my collectibles so my Pops are boxed and stacked currently. He even looks great from the side. He has the little spikes on his gloves. 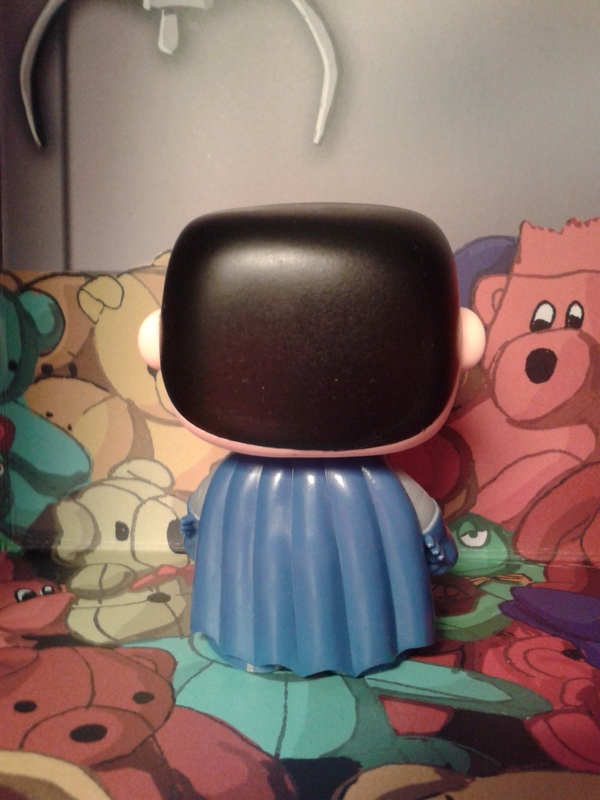 From the back photo you can see his cape goes all the way down to his feet. He is defiantly one to add to your collection if you can find him. He is a great addition. I probably wouldn’t have gotten him if I hadn’t saw him at Target, I refuse to pay high prices from flippers. 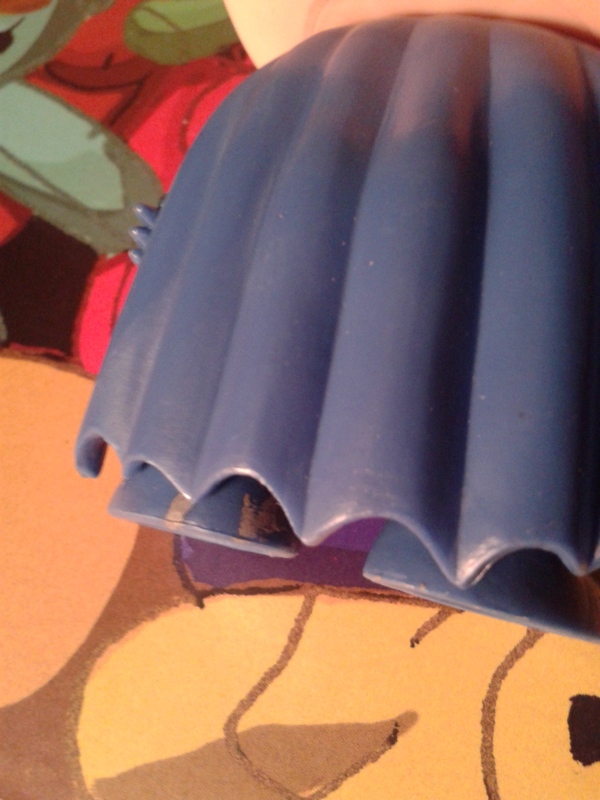 One thing I did notice when I took him out of the box is he has gold paint on his one boot! So he is flawed in his painting. I guess if you are a box collector you never know about the flaws but I like them. I feel like it makes you Pop a bit different from everyone else’s. Besides we are all flawed shouldn’t it be ok for our Pops to be as well?